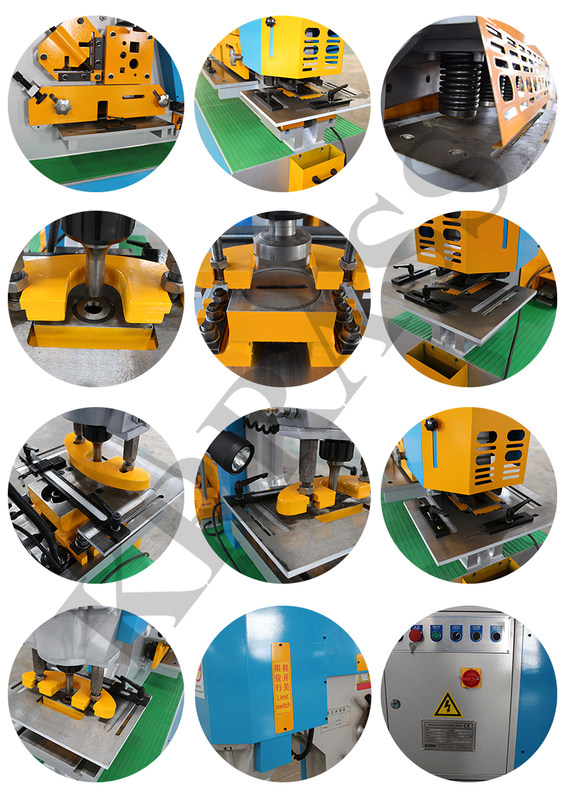 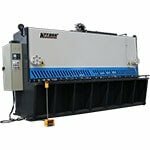 This series of products are ideal equipment for cutting all kinds of angle steel, I-beam, U-shape steel, right angle or 45 degree angle steel. 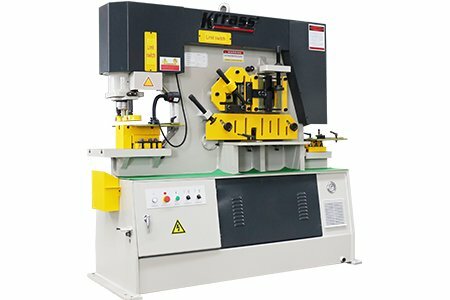 Multi-workstations make it possible to finish series operations simultaneously on one machine, such as punching, shearing and notching, Dual-piston-type combined punching and shearing machine allows two-man operation at the same time (stamping +another work station), German Rexroth’s integrated hydraulic valve block ensures the stability of the machine, Through Thermal Effect of annealing processing, the entire rack is able to keep its shape forever, without deformation. 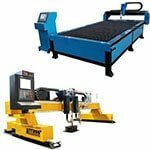 The introduction of imported brand accessories ensures the parts’ service life and use precision. 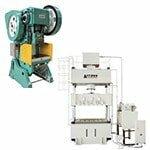 Punching: effective punching can be achieved with the machine, and stamping die is easy to be replaced. 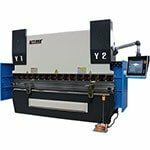 Bar cutting: you can quickly cut the round bar and square steel, if you want to cut U-shaped, I-beam or T-profile section steel only by exchanging the cutting blade and the operation procedure is very simple. 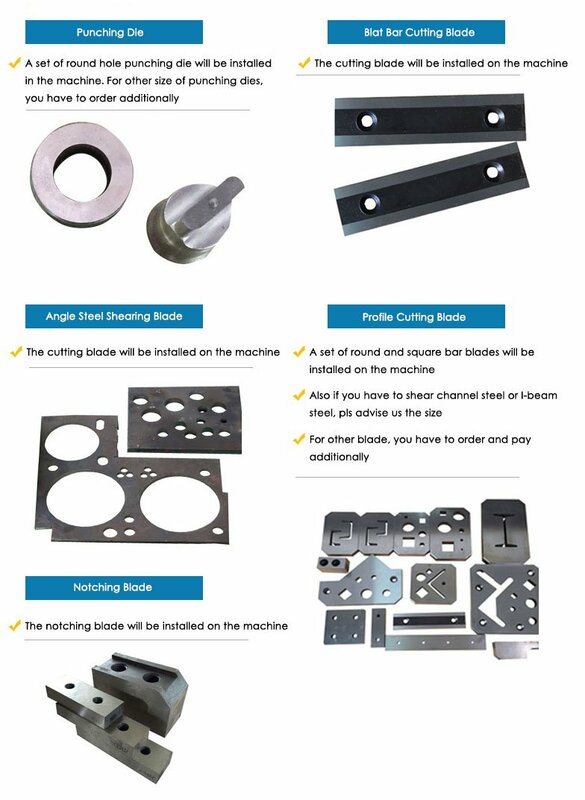 Angle cutting: you can cut several 90 ° and 45 ° angles with the help of special dies. 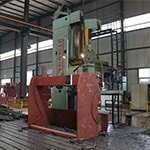 Metal Sheet Bending: it is very easy to fulfill the daily metal sheet bending work by making the bending moulds. 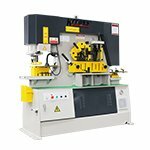 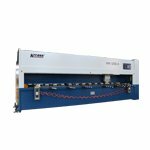 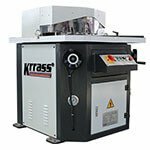 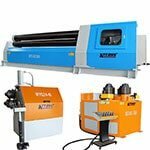 Notching: The machine is equipped with a large-shaped slotting blade head, which can meet your general use, as to, special shaping blade head can be customized. 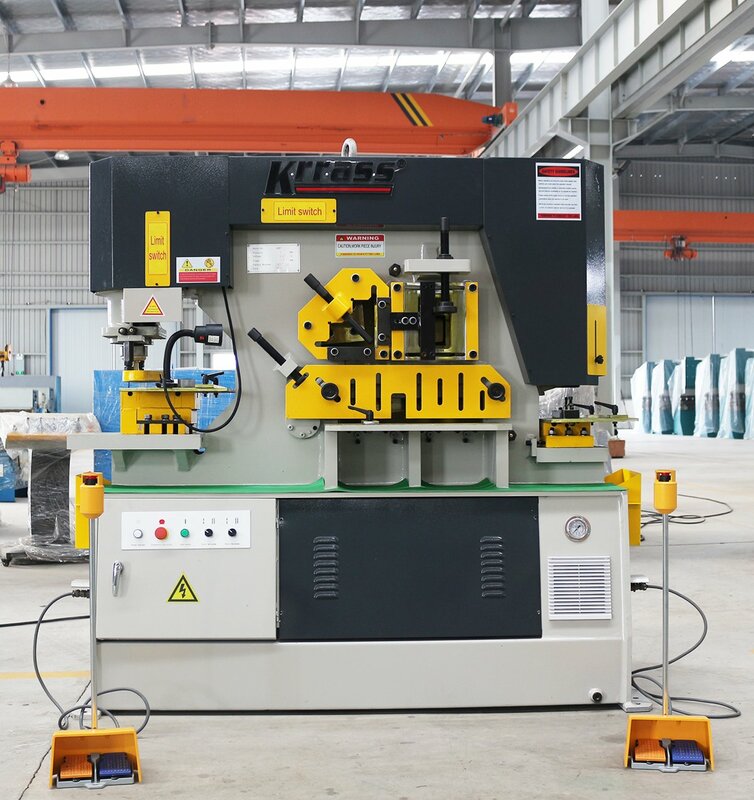 2 independent hydraulic piston rods and foot-pedal allows two people operating at the same time. 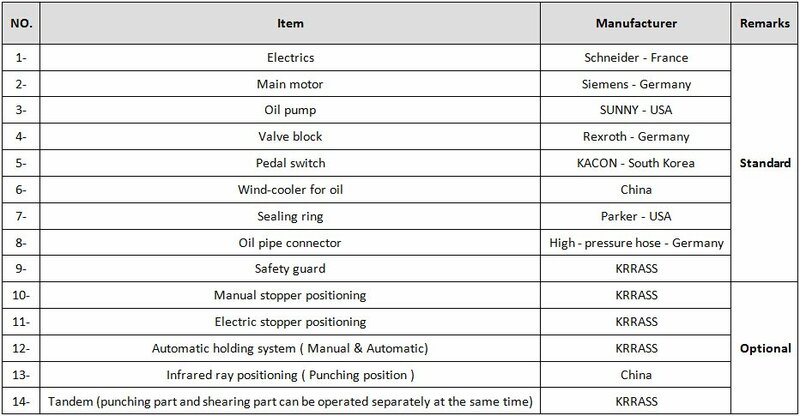 More efficient stroke-control functions of piston rod. 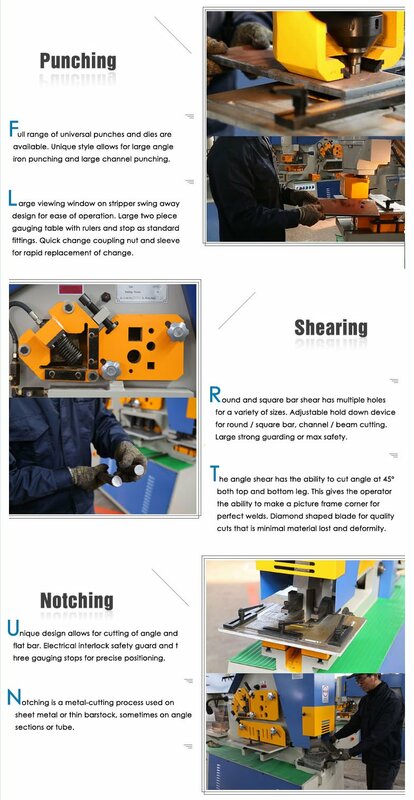 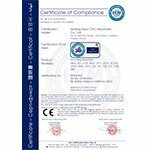 5 independent work-positions: punch pin and die (standard punching dies),cutting blade group for round and square steel, shearing blades for steel plate, slotting and angle-cutting blade.